Any foodie will know that Thai food is packed with flavours and spices that will make you drool and crave for more. 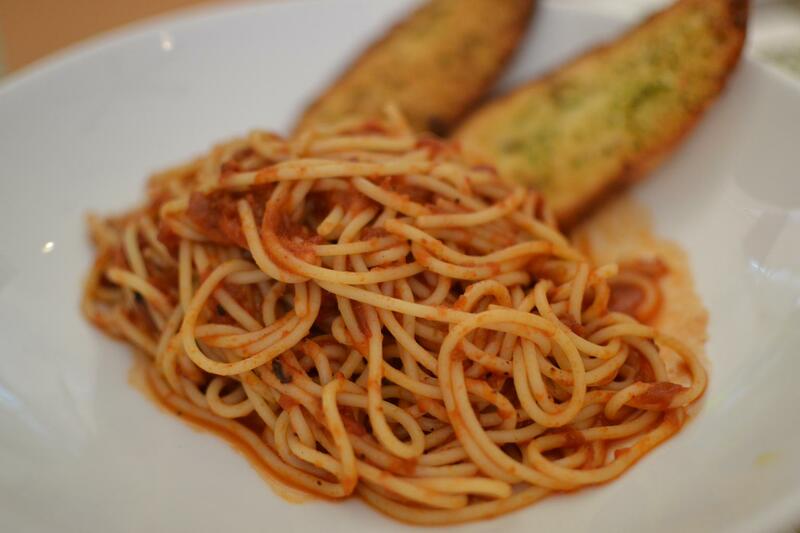 Rice and noodles are the main dishes that’s served with almost every meal. Mung bean noodles, wheat flour noodles, rice noodles are some of the most common types of noodles used in Thai dishes. Sticky Jasmine rice made from long grains are commonly used. Thai people love their seafood as compared to meat, mostly because fish is easily accessible since there are numerous waterways which are teeming with fish species. Some of the best seafood dishes are served at a Koh Phangan restaurant, due to its close proximity to the ocean. Vegetables and fruits are often complementarily used in local dishes. Unlike western culture, vegetables and fruits are not served at any particular time of your meal. 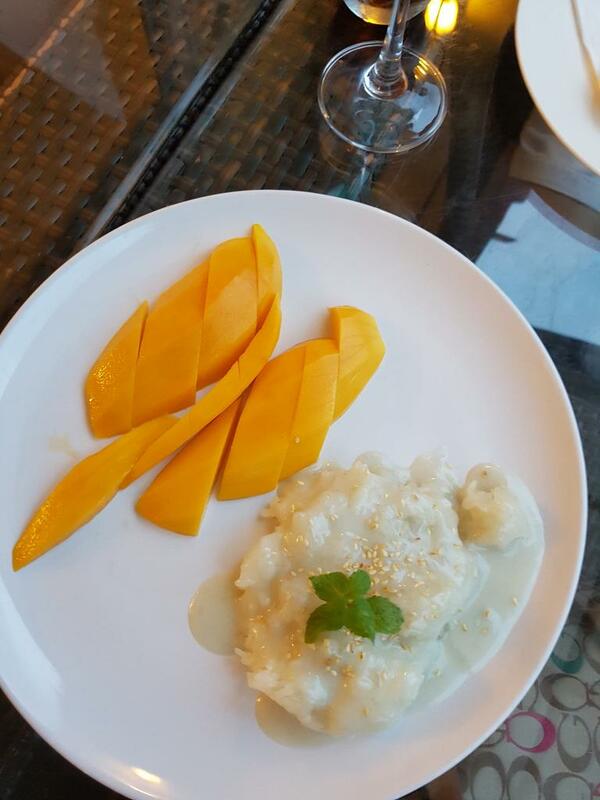 A famous dessert item is the mango sticky rice. Duck and pork are some of the most famous types of meat sold at street stalls and dining restaurants. Chicken and beef are also commonly served at restaurants around Thailand. Enrol in a cooking class held at Anantara Rasananda Koh Phangan Villas, to learn the art of making Thai delicacies. Located in the Gulf of Thailand, is the hippie haven known as Koh Phangan, home to the wildly popular Full Moon Party. The island ticks all the boxes when it comes to a tropical paradise – plenty of pristine white-sandy beaches, tropical landscapes and sunny skies. If you want to escape the noise and crowds found around Haat Rin (the location of the party), head north to the quieter, more relaxed beaches of Koh Phangan. Koh Phangan has plenty to offer the comfort-seeking traveller, who would rather sip a deliciously blended cocktail than chugging from a beer bucket. The area has rapidly developed over the years, with plenty of elegant, luxury resorts, such as the Anantara Rasananda Koh Phangan Villas, for example, located right on the beach front. Koh Phangan restaurants in particular, are becoming well-known for their finely-crafted and stylish looking cocktails. After a hot day at the beach, by sunset, everyone is ready for a refreshing drink, and the concoctions mixed behind the bars here, are a perfect blend of classic recipes, with a Thai twist. Discover an extensive range of cocktails expertly blended by talented mixologists, who inspired by the surrounding tropical beauty, have created their signature cocktails by using a wide variety of locally sourced fruits, and the finest spirits. Sit back with the delightfully named mangosteeni – a concoction that makes use of the natural sweetness of mangosteen fruit, blended with spirits and served in a chill Martini glass. Or better yet, there’s the Thaipirinha – lemon grass, ginger root, Thai basil and lime, muddled with spirits and ale for a refreshingly different taste sensation. If you are not keen on drinking beer out of bucket in the middle of a crowded beach, head over to the other side of the island and watch the tide roll in with one of the islands fabulous cocktails in hand.